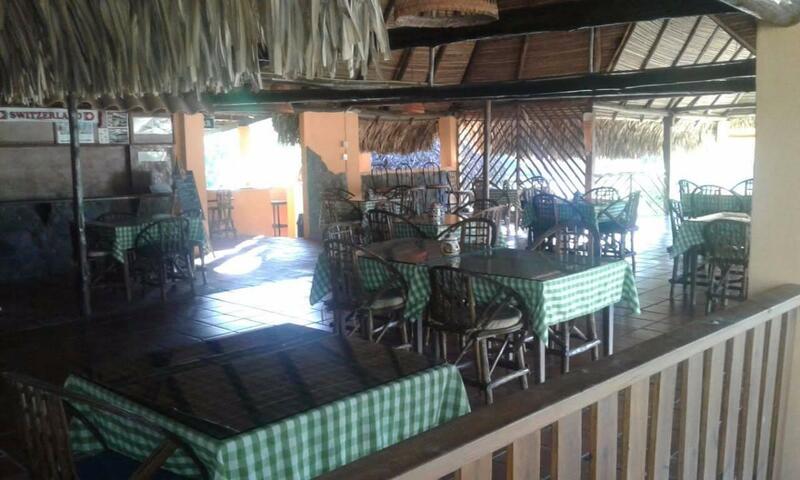 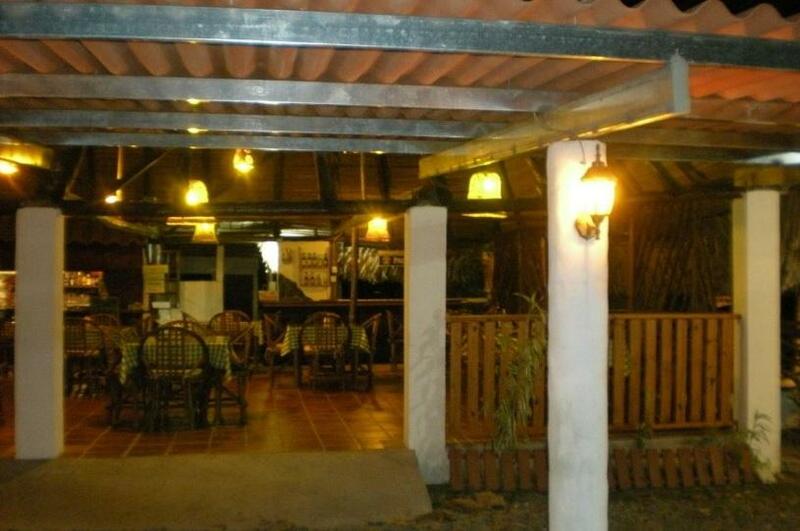 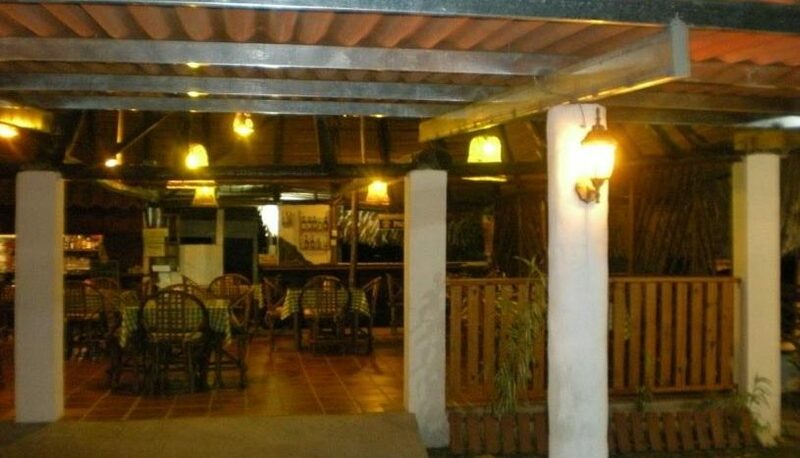 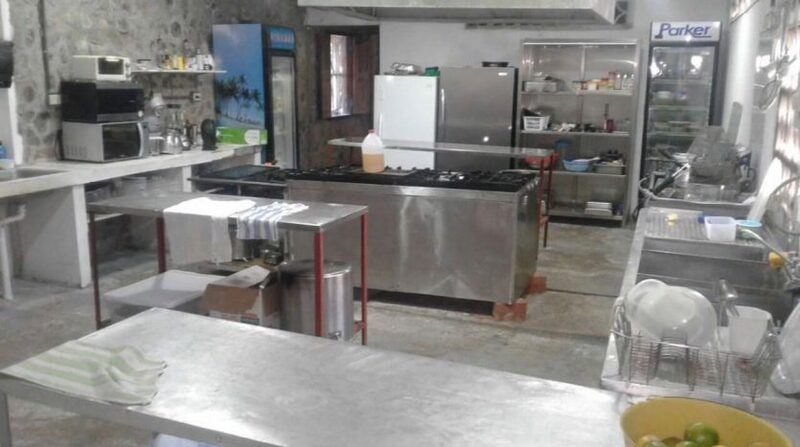 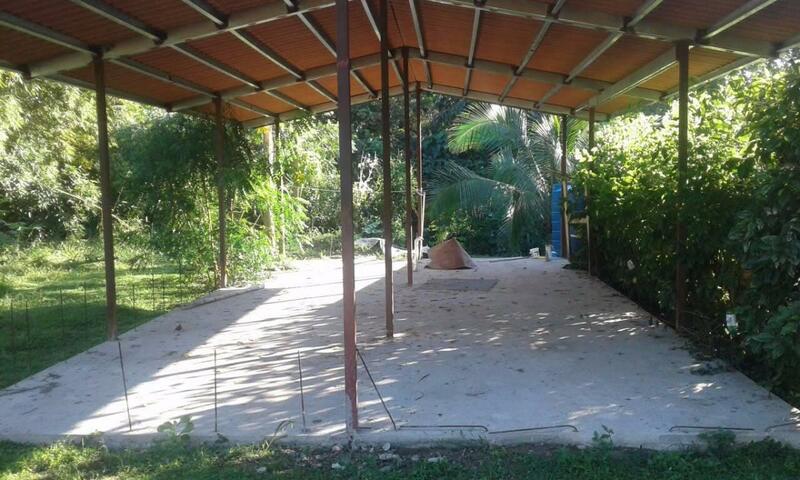 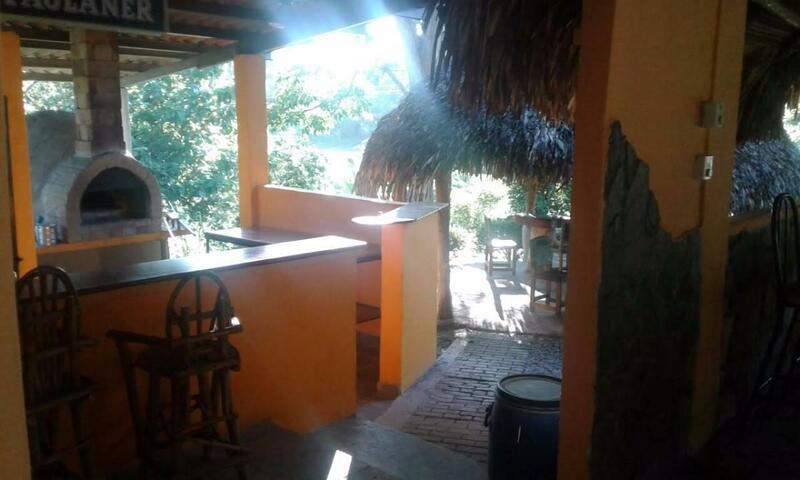 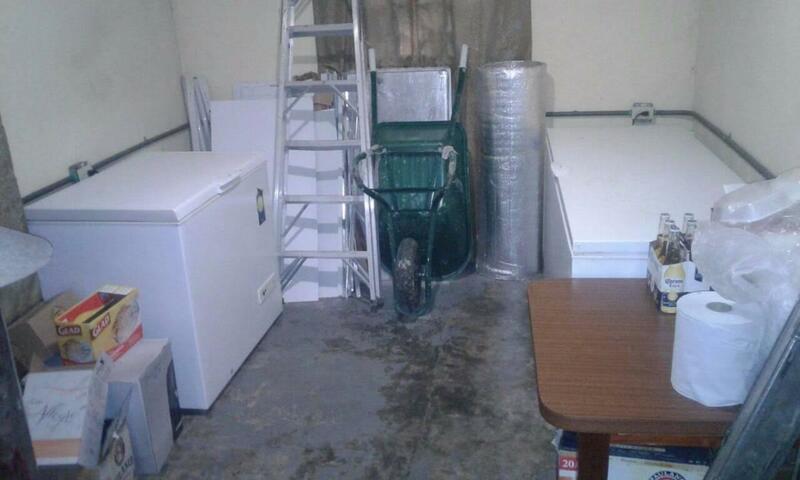 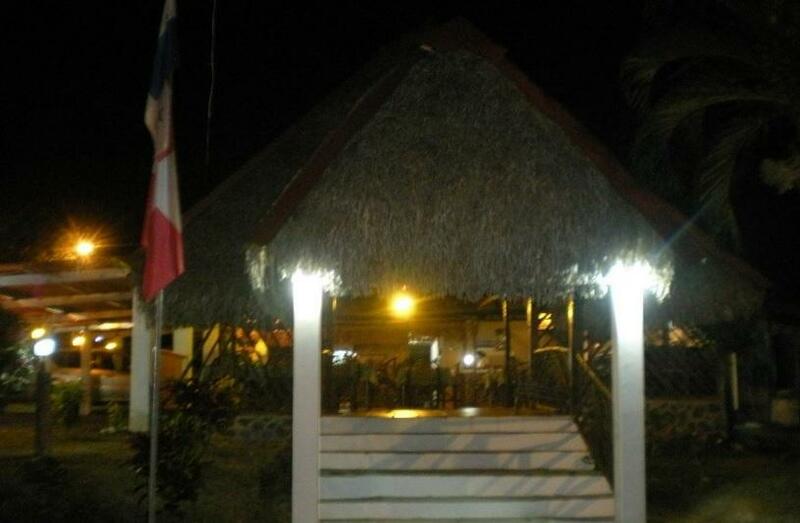 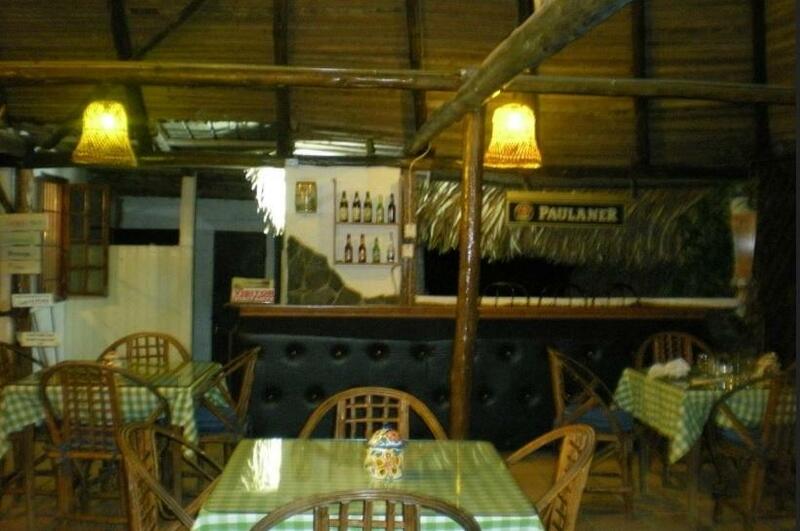 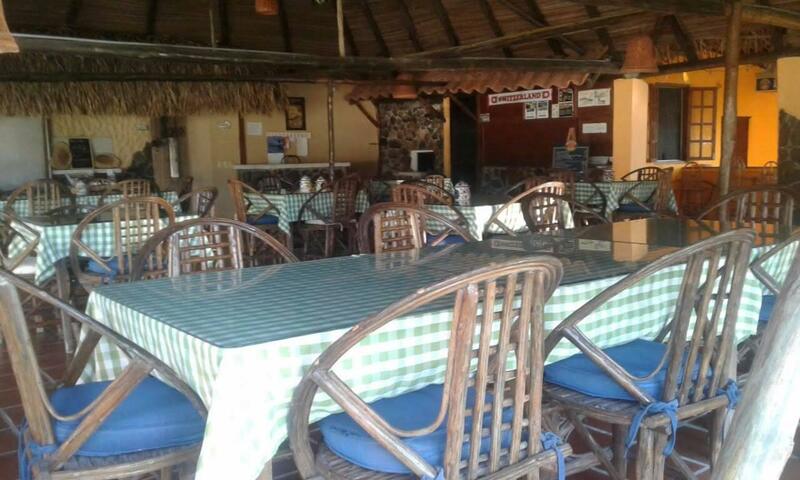 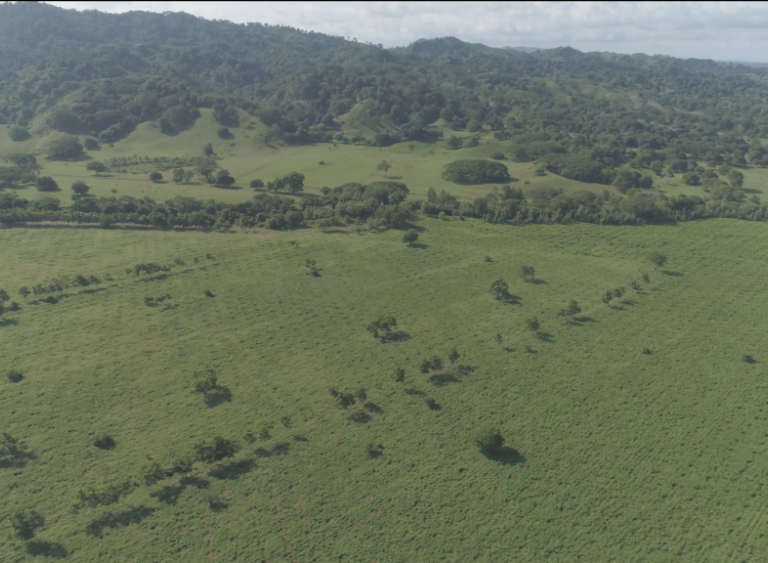 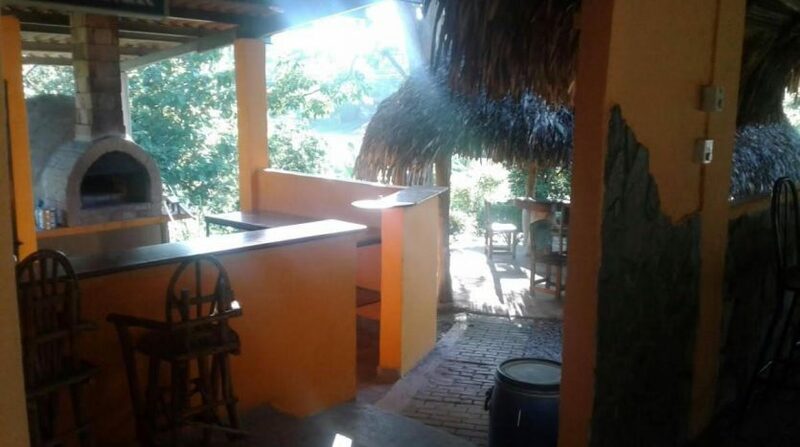 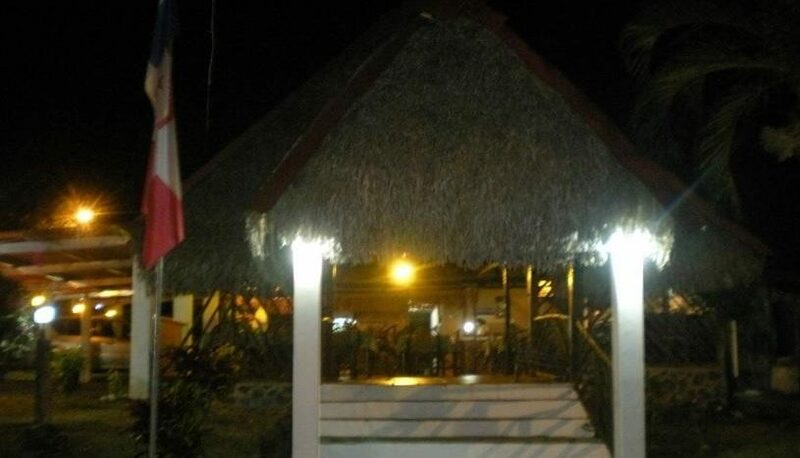 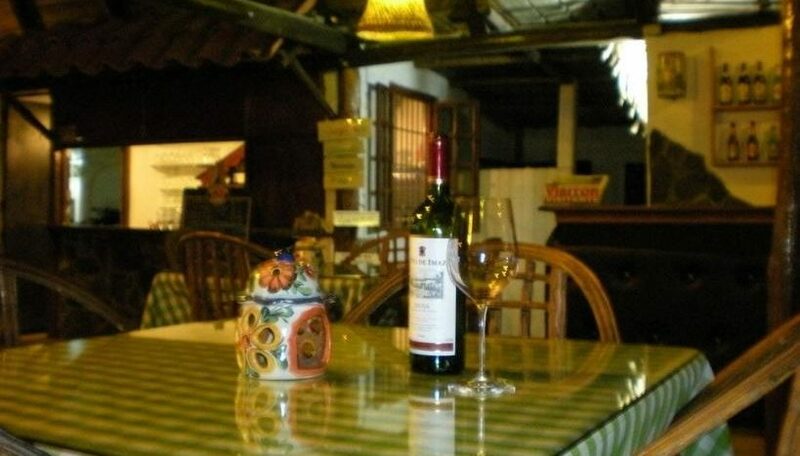 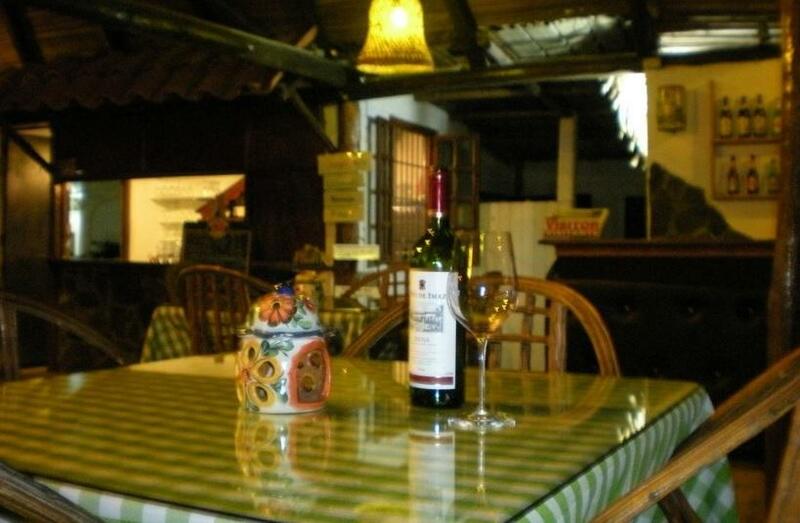 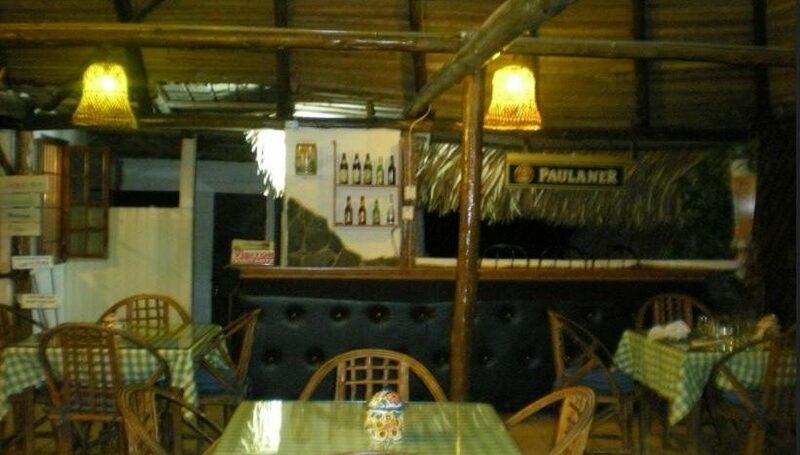 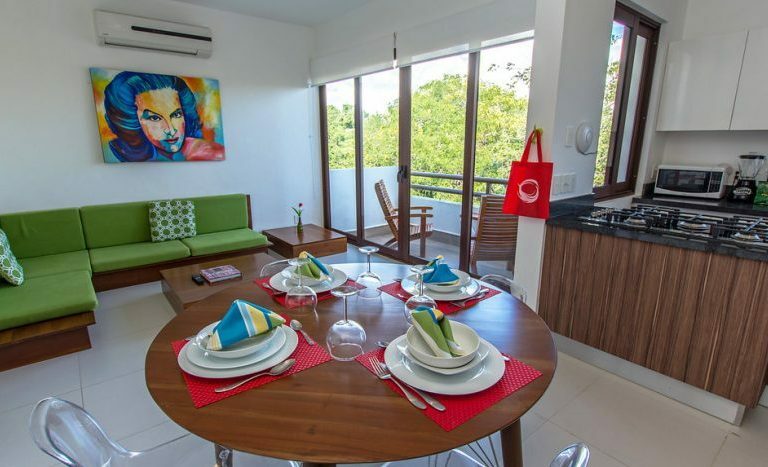 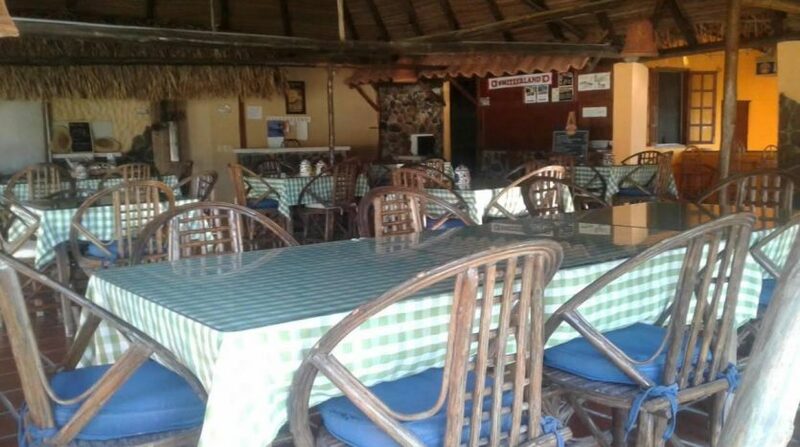 The Panama restaurant for sale is right on the Via Interamericana, at KM 97, on the side of the mountains and with an excellent location just past the entrance to the Valle De Anton. 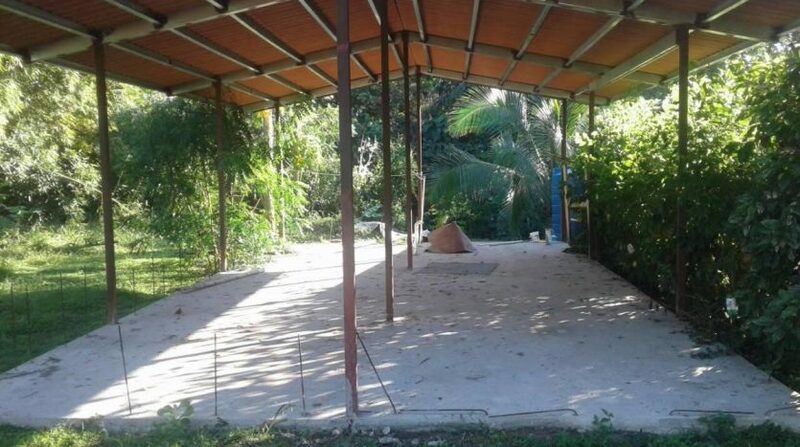 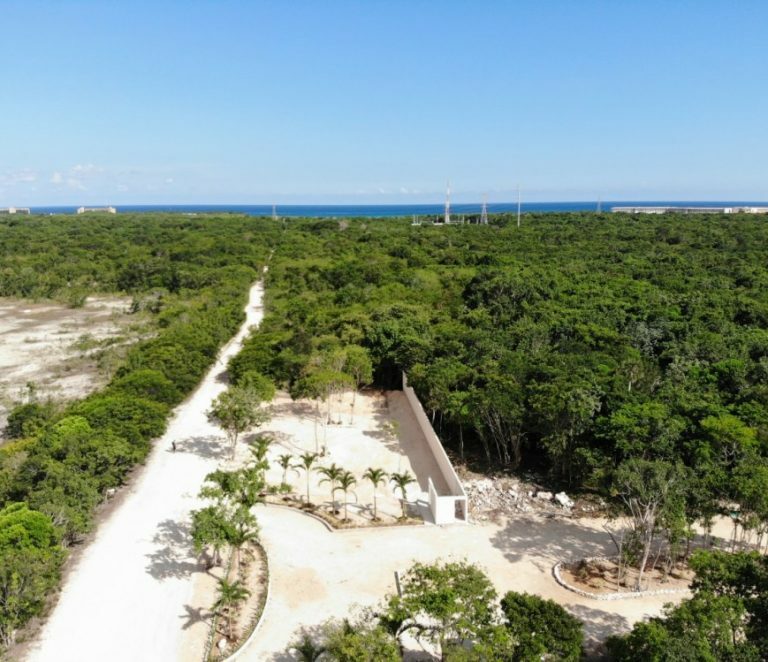 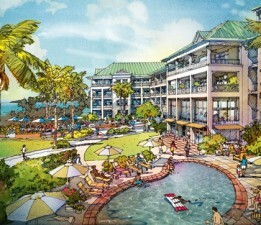 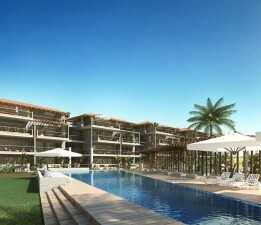 There is the restaurant and a house which is under construction are for sale. 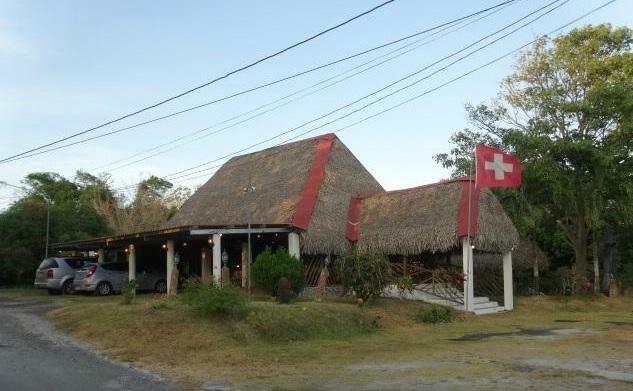 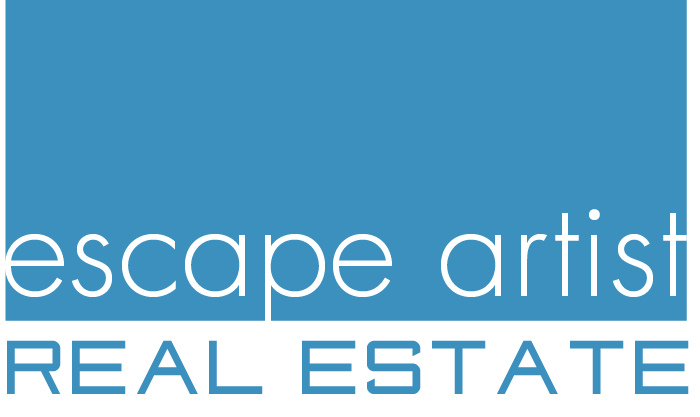 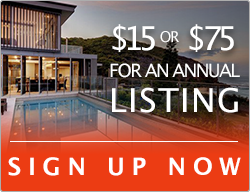 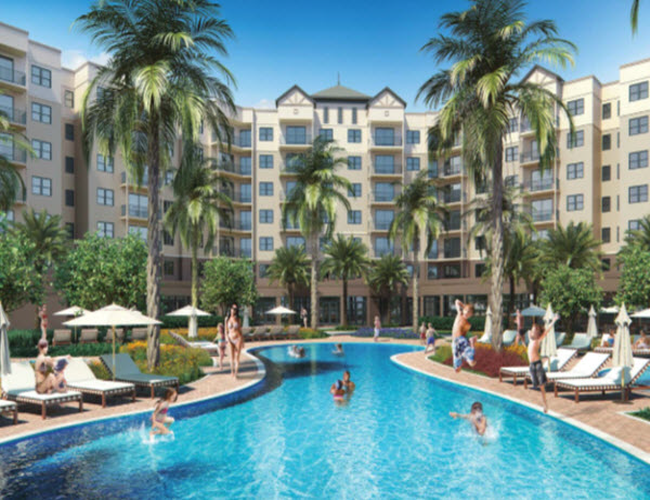 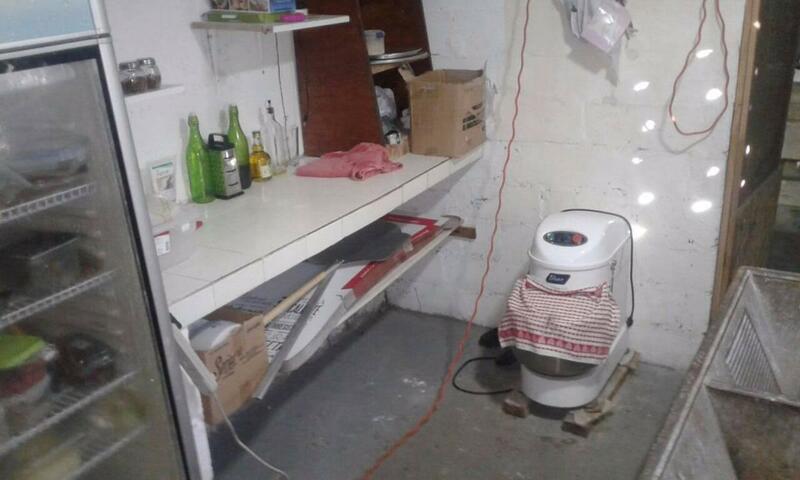 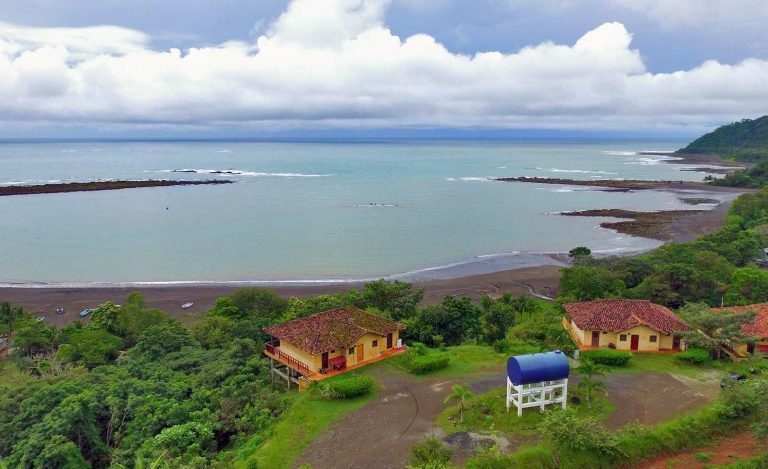 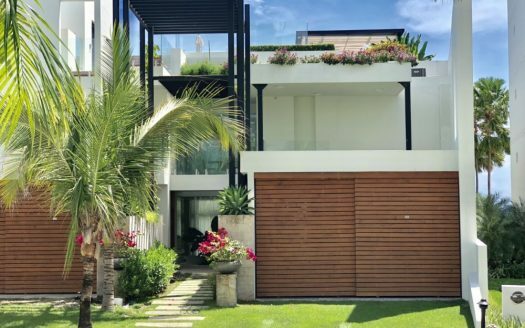 Do not miss this opportunity – contact us to schedule an appointment to see this Panama restaurant for sale.